Samsung is decided to continue Galaxy A5 series and in the year 2018 you are going to meet with a staggering smartphone which is intend to sell at reasonable price because specifications packed inside the package will blow your mind away. Samsung Galaxy A5’s design is also changed form its basic version and now you will see new face of this phone which you gonna love a lot. Now this brand is also following the trend and next A5 2018 is coming with an infinity display where bezels are moved to edges and on the front side the only you are going to see is glass protected screen from top to bottom. Galaxy A5 2018 is coming with Super AMOLED display that we saw in all devices but now resolution is different from previous device. 1080 x 2160 is the number selected for Samsung A5 2018 where the pixel density of the phone is also shifted to 439 pixel per inch. Qualities of a flagship device like always-on-display is also given in Samsung Galaxy A5 2018 so you can watch the time and notifications without unlocking your smartphone. Corning gorilla glass is also installed to protect the screen from scratches. Samsung’s Galaxy A5 2018 is now IP68 certified which is also a feature of premium devices so you can say that “A” series reached league of high end devices. 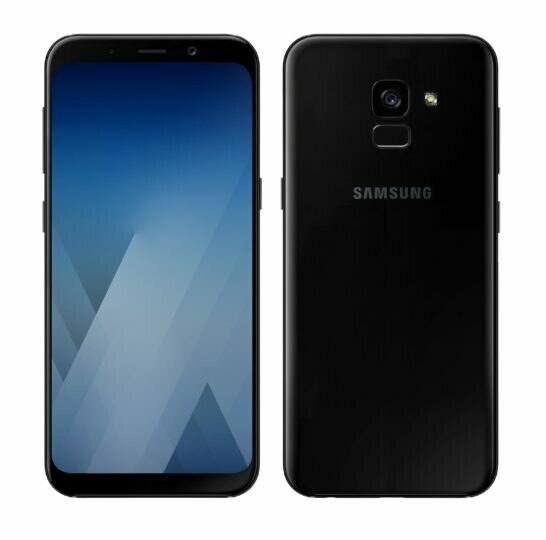 Galaxy A5 2018 by Samsung is dubbed to be launch with Oreo operating system of the Android which is now available to some of the Nexus and Google devices. Exynos 7880 Octa is used to power up Samsung Galaxy A5 2018 where on top of it you will get the 1.9 GHz octa core processor along with 32 GB ROM and 4GB RAM.